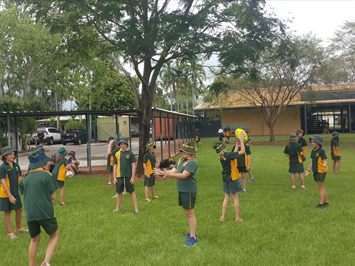 The school is attracting players willing to commit to good behaviour, regular attendance at school, and three rugby training sessions each week. 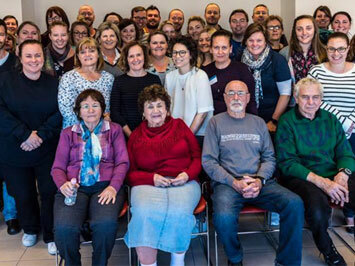 Studies of the Holocaust aims to raise awareness of the genocide. Following extensive heavy rain throughout the Territory, access to a number of remote schools in the Alice Springs and Barkly regions has been affected. Due to impassable roads the following remote schools remain temporarily closed until further notice. 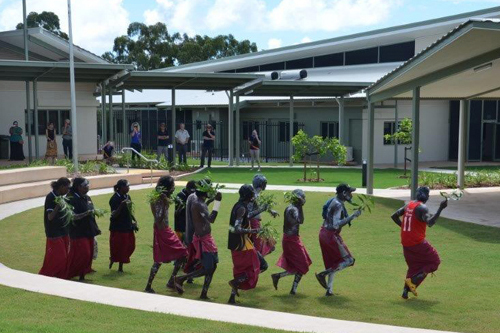 The unofficial launch of the Nhulunbuy Boarding School on 2 February attracted about 100 people from Nhulunbuy and north-east Arnhem Land. 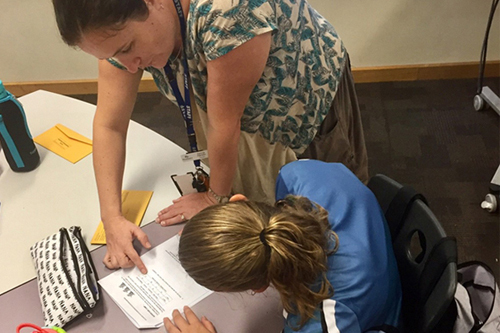 In a move to cater for high-achieving students Rosebery Middle School has instituted AIM, an inaugural program designed to challenge the intellects of a select number of Year 7 students. Update on Temporary School Closures for the Alice Springs and Barkly regions affected by flooding. 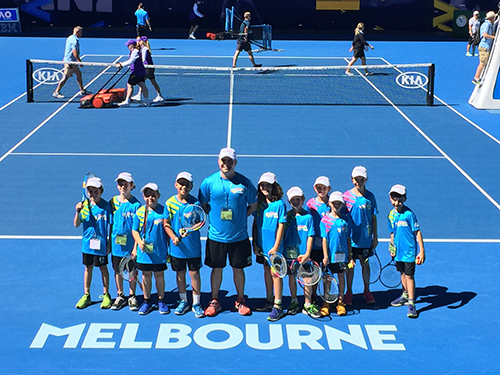 Ten Nightcliff Primary School students have had a taste of the big time, playing vital roles in the world-renowned Australian Open. 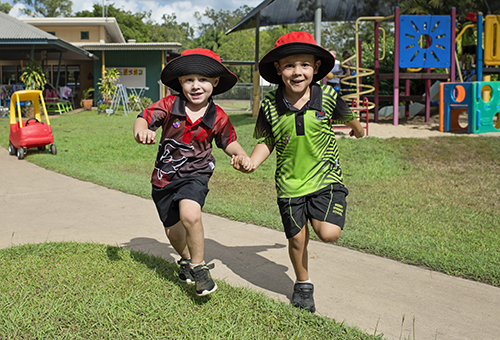 On Monday 30 and Tuesday 31 January, 33,000 government school students will be returning to the classroom ready for another successful year of learning. Non-government school term dates and schools with a flexible school year may differ.